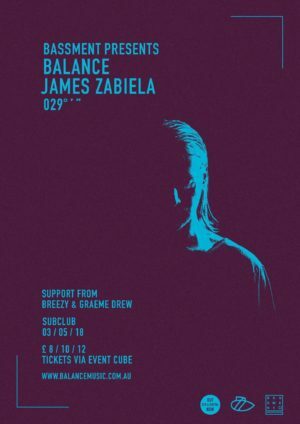 BASSment are very proud to announce that they will be hosting the one and only James Zabiela, as part of his tour to celebrate the release of his contribution to the legendary Balance Series. 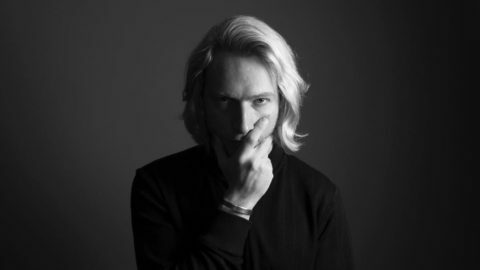 James Zabiela might have taken a few years out from releasing anything, but the electronic music world is still catching up with him. The British DJ is one of dance music’s premier technical wizards as he turns CDJs into a bona fide instrument in a way that only a handful of DJs have ever been able to. Support on the night comes from resident party starters Breezy and Graeme Drew, so get down early and we’ll see you down the front!